Ben Mendelsohn Denies Involvement with Star Wars Anthology: Rogue One. 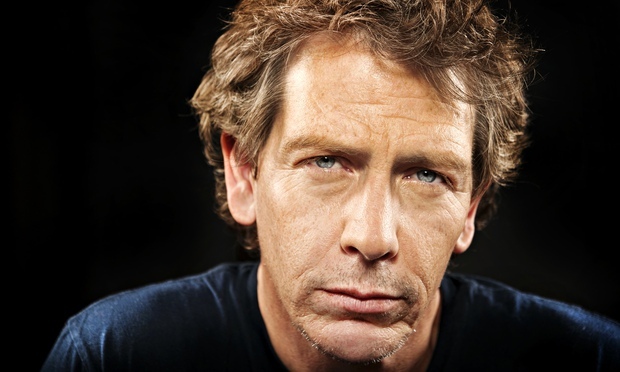 While Ben Mendelsohn has been described as one of the key actors sighted for Star Wars Anthology: Rogue One, he continues to claim that he has not yet been approached to take part in the film in a recent interview promoting his latest film, Slow West. Nonetheless, he continues to assert that he is most definitely a fan of the series, and that he would be interested in a role if it were offered to him. Mark Hamill on The Force Awakens Secrecy, the New Generation and More! Ben Mendelsohn Still Hasn’t Officially Signed for Rogue One.